Connecting rod connects a piston to a crankshaft in a reciprocating engine. Together with the crankshaft, it forms a simple mechanism that converts reciprocating motion into rotating motion. It is at all times under tremendous stress from the load represented by the piston, and it is considered the backbone of an engine. 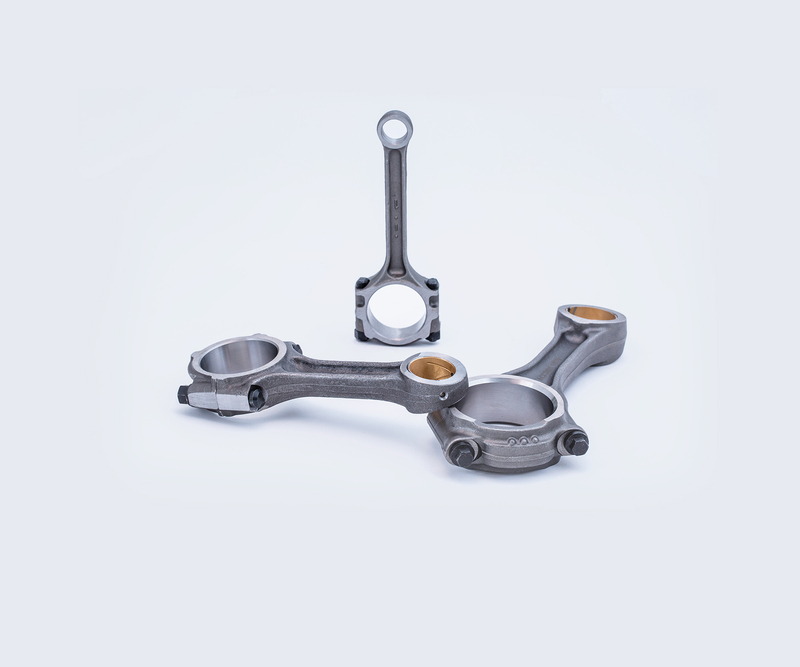 ARCO connecting rods give you trouble free performance.